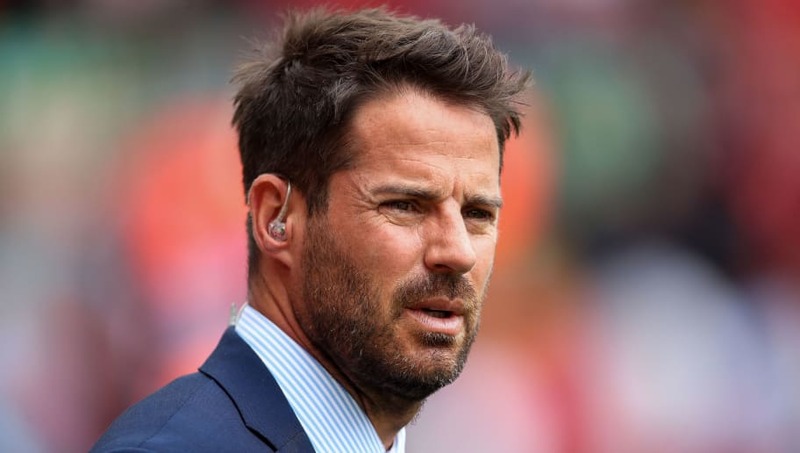 ​Former England and ​Tottenham Hotspur midfielder Jamie Redknapp has thrown James Maddison's name into the ring as the answer the England boss Gareth Southgate's problems in midfield. Speaking in his column for the ​Daily Mail, the 45-year-old TV pundit named the Leicester City number ten as the possible solution for the Three Lions' creativity issues, in light of Saturday evening's ​narrow 2-1 UEFA Nations League defeat to Spain. Redknapp said: "The way Spain dominated the midfield at Wembley highlighted just what England are missing. "Maddison may not look the quickest, but, like Kevin De Bruyne and David Silva, he has a deceptive extra yard of pace that allows him to go past people." The Three Lions took the lead at Wembley Stadium over the weekend courtesy of Marcus Rashford's fine finish from Luke Shaw's superb through-ball, but La Roja soon overhauled England to edge their opening game in the UEFA Nations League. The loss for Southgate was further evidence of a lack of a real number ten or playmaker within the squad, as Luis Enrique's men dominated possession for large periods once more. Defeat has been a swift reality check for the World Cup semi-finalists, and Redknapp - who played 17 times for his country - believes the Foxes' 21-year-old schemer who lined up for the Under-21s against the Netherlands on Thursday evening, could be the answer to England's problems having now made the move to the Premier League. "He [Maddison] has made the step up to the Premier League seamlessly and is thriving playing alongside better players, says Redknapp. Capped four times at Under-21 level, he is already good enough for a senior call-up. Maintain his early season form and that will only be a matter of time." Maddison has started all four games for Claude Puel's men this season, scoring once, having made the summer switch from Norwich City, and should the Coventry man continue his early season form, Redknapp's wishes could yet become reality.